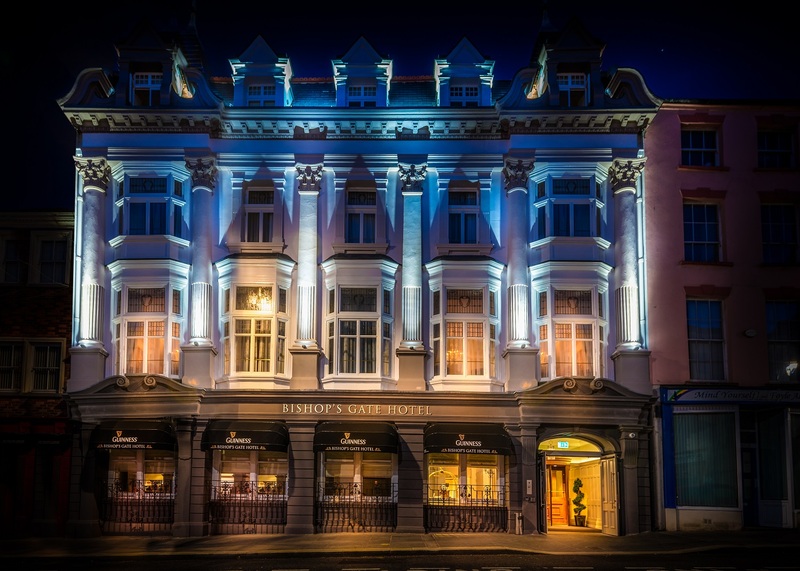 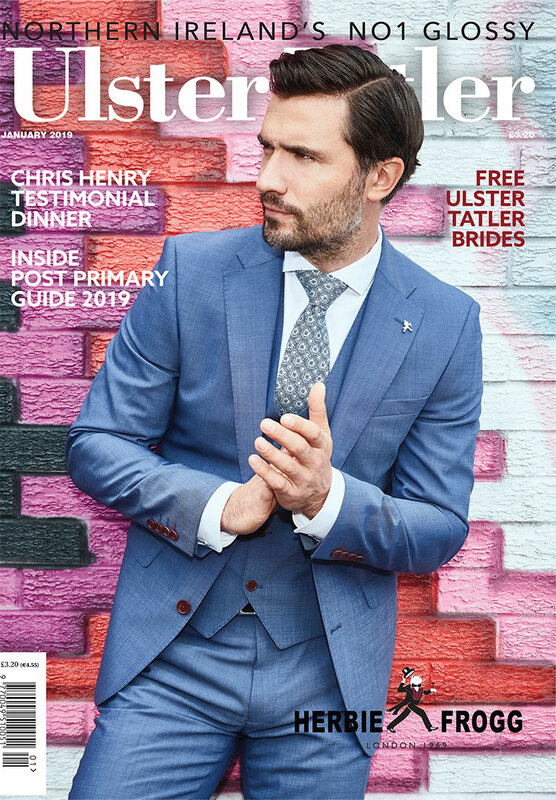 Ireland’s Blue Book have celebrated their 45thanniversary and to mark the occasion have added 6 new properties to their list, including Bishops Gate Hotel in Derry/Londonderry. 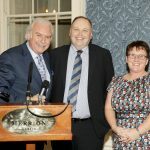 The new hotel will join the heritage accommodation providers unique collection of Irish Country House Hotels, Manor Houses, Castles and Restaurants located throughout the island of Ireland. 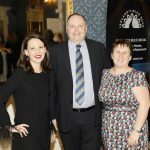 The announcement of the new additions was made at a reception in The Merrion Hotel in Dublin on November 21st to celebrate 45 years since the collection was founded in 1974. 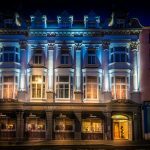 “As we celebrate the 45th Anniversary of Ireland’s Blue Book, I am delighted to welcome these 6 fine properties. 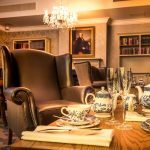 Not only do they provide wonderful locally sourced food and luxurious accommodation, but their charm, history and individuality make them a highlight of any Irish journey or occasion.